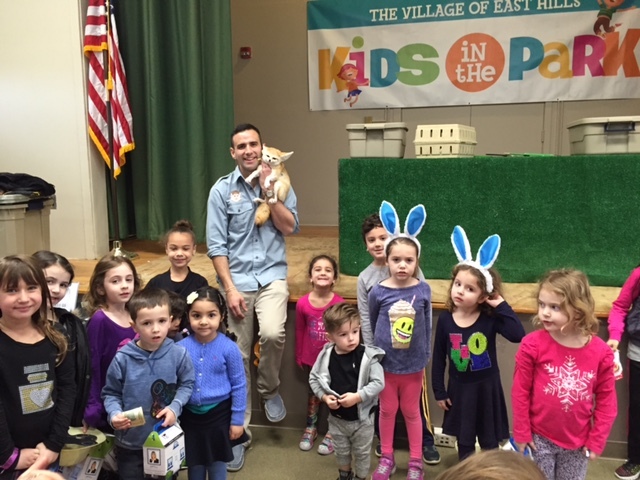 Kids in the Park of East Hills held two sold-out animal shows on Saturday, March 19, 2016. 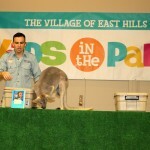 The children were thrilled to learn about animals from Kangaroos and snakes to birds of prey and a monkey. 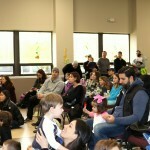 After the show, the children remained to enjoy jungle-themed crafts, snacks and fun! 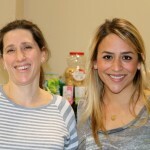 The Kids in the Park Committee thanks its Gold Sponsor, Joyce Styne of Laffey Fine Homes located at 55 Northern Boulevard, Greenvale, NY 11548, (516) 639-9596, www.laffey.com and its Contributor Sponsor, Goldberg Orthodontics located at 1044 Northern Boulevard, Suite 108, Roslyn, NY 11576, (516) 484-1123; www.goldbergortho.com.